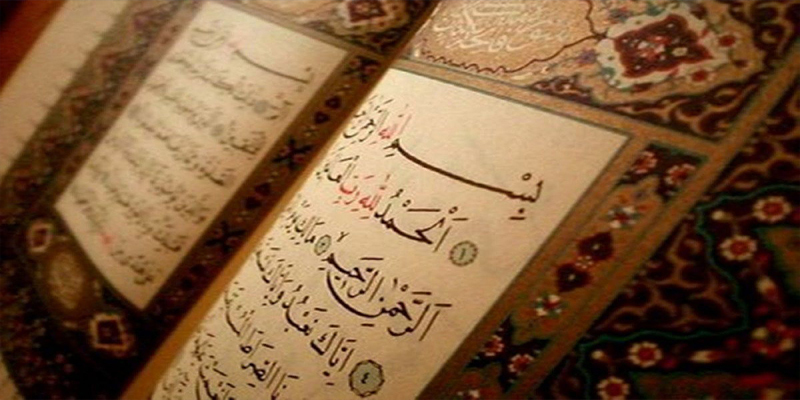 The Quran was revealed to the prophet (pbuh) in pieces. “And those who disbelieve say: Why has not the Quran been revealed to him all at once?” Thus, that We may strengthen your heart by it and We have arranged it well in arranging. [25:32]. Heart should be firm in belief to His promises and warnings. Continuous pondering of the Quran everyday during and after Salahs helps us strengthen our hearts. Prophet Muhammed (pbuh) used to interact with the recitation. “And when he recited the Verses which referred to the Glory of Allah, he glorified Him, the Great, and when he recited the Verses that mention supplication, he supplicated, and when he recited the Verses that mention seeking Refuge of the Rabb, he sought (His) Refuge”. [Sahih Muslim]. According to Aisha (R), “His (the Prophet SAW) morals were the Quran”. The Quran is theory and the Prophet’s life was practical demonstration of that theory (thee Quran). We need to study the Seerah of the Prophet (pbuh) and keep relating the verses that we study to his life. This is a project in itself and requires one to ponder the verses every day along with the Seerah of the Prophet (pbuh).